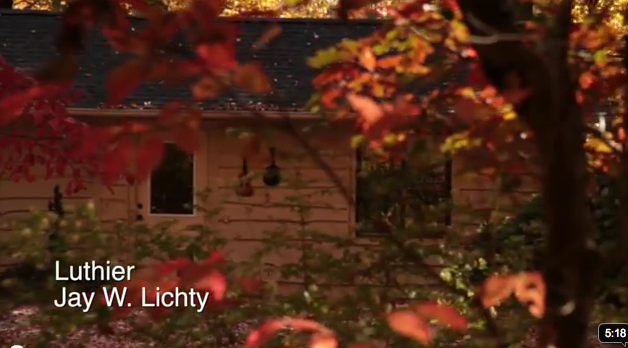 “Luthier Jay Lichty” is a short video feature produced by filmmaker Erik Olsen. The project reflects a collaboration of crafts. 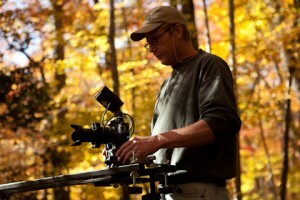 Olsen worked with cameras, lenses, lights and jibs while Lichty’s tools included sanders, hand planes, chisels and routers. 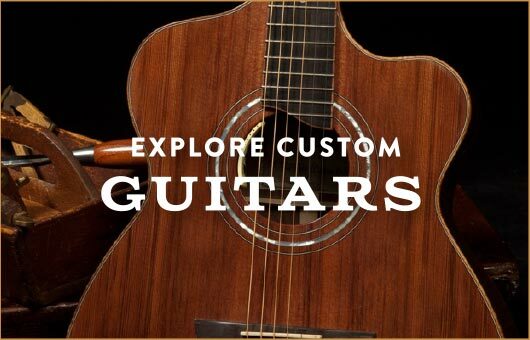 This short film touches all the senses and it takes the viewer on an intimate musical journey into the small luthier shop of Lichty Guitars, in the foothills of the Blue Ridge Mountains, in Tryon, North Carolina. When we were approached about being featured in a project called LocallyCrafted we were intrigued. We learned Windstream has a passion for the magic that happens in small shops and creative communities across the country and they are producing an ongoing series to that end. That our story hooked them is an honor to us. The film they produced is quite beautiful. You can learn more about our Locally Crafted Adventure here or click on the image to go straight to the video.